About Teacher’s day : Teacher’s day in India is celebrated every year on 5th of September to honour the contributions of the teachers in our study, society and country. 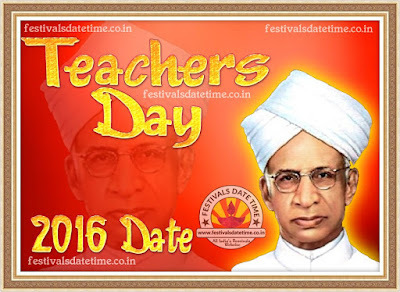 There is a great reason behind celebrating the teacher’s day on 5th of September. 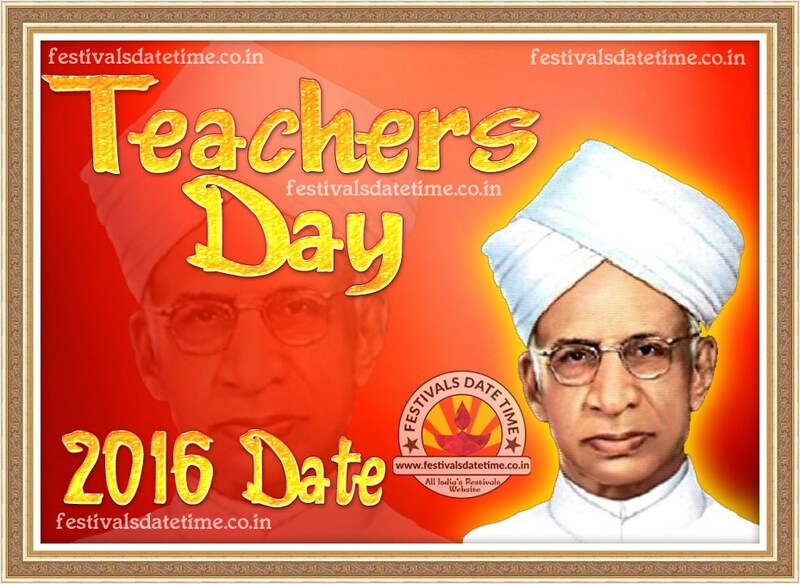 5th of September is the birth anniversary of a great person named, Dr. Sarvapalli Radhakrishnan. He was highly devoted towards education and well known as the scholar, diplomat, President of India and most importantly a Teacher.